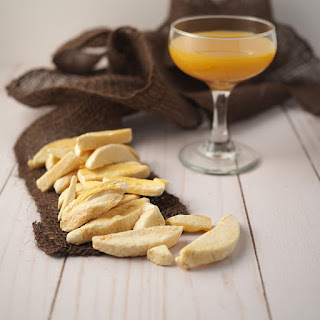 From traditional Southeast Asian flavors to Spanish and Chinese influences, the identity of Filipino food has largely been defined by diversity. 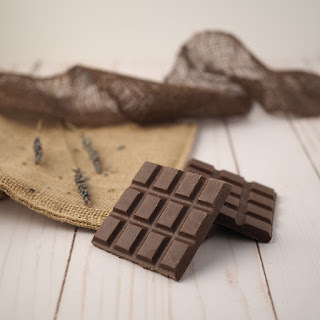 And this distinct personality is what makes it truly one of the most rich and vibrant food cultures in the world. With all the cuisines that have gained renown in the global food scene, the time of Filipino food in the spotlight has been a long time coming. 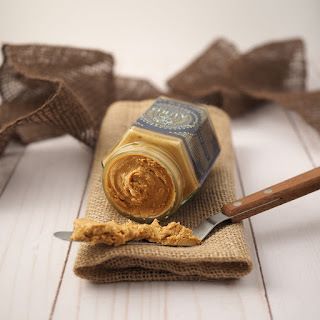 “Filipino food is finally getting some recognition in the United States, thanks to the tireless efforts of the pioneers in the Filipino food industry here, which laid the groundwork for us,” said Chibundle co-founder Ira Briones. A portmanteau of Chibog (Tagalog slang, which functions both as a noun: “food” and a verb: “to eat”) and Bundle, Chibundle Foods seeks to showcase the breadth and depth of Filipino food culture, one well-curated box of Filipino-made artisanal goodies and pantry items at a time. 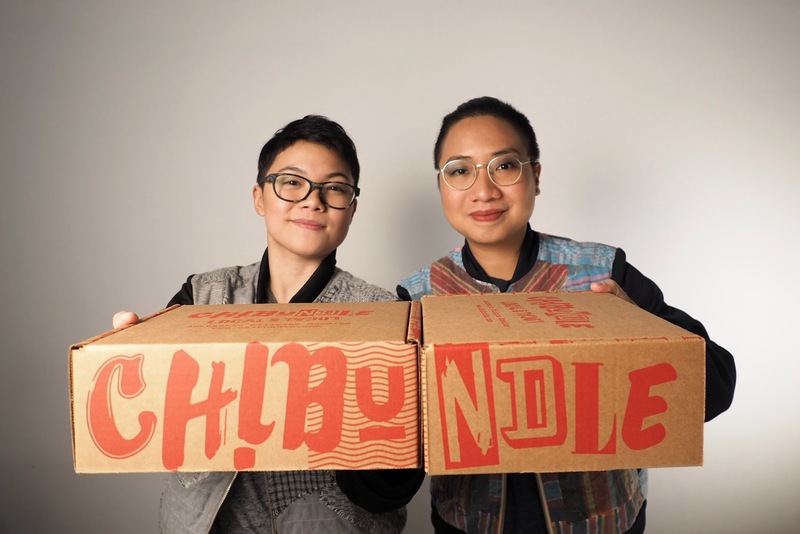 With each bundle of goodies, Chibundle’s goal is to create and build a community of food lovers with strong ties to Filipino food and culture, regardless of whether they’ve had a lifelong connection with it or they’re discovering it for the first time. Inside every Chibundle are carefully selected, locally sourced, homegrown Filipino creations that assure a one-of-a-kind experience, an adventure for the tastebuds. 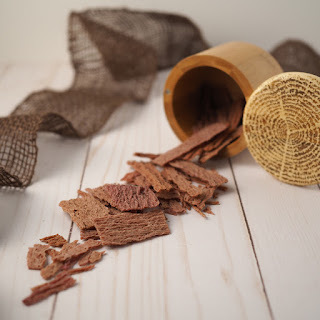 Chibundle seeks to give those living in the United States access to premium Filipino goodies as much as they want to help empower passionate Filipino artisans in the Philippines to keep creating high-quality products. 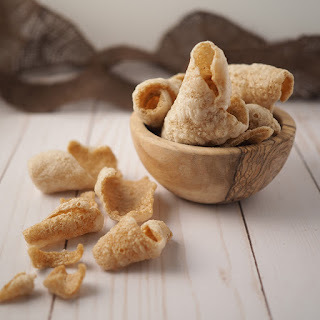 Named the Modern Pinoy Chibundle, the first ever Chibundle highlights the ingenuity of Filipino artisans, who have put their own exciting spin on classic Filipino ingredients, techniques, and recipes. The first Chibundle features traditional flavors while showing that Filipino snacks can be accessible even to those who aren’t necessarily familiar with it, showing that Filipino food can be as modern and relatable as any other cuisine. 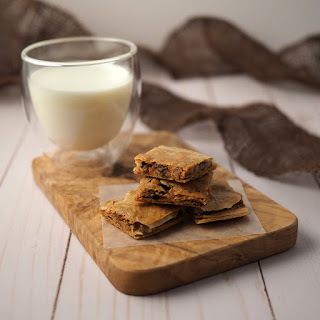 It features the following delectable goodies: Oh So Healthy! 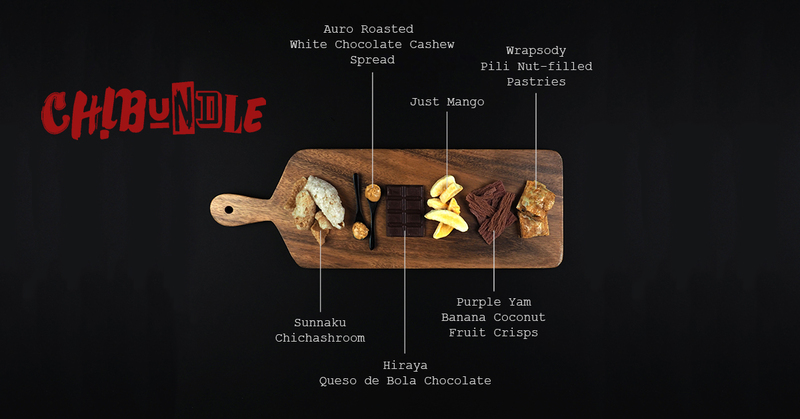 Purple Yam, Banana, and Coconut Fruit Crisps, Just Mango Freeze-Dried Philippine Mangoes, Auro Roasted White Chocolate and Cashew Spread, Hiraya Queso de Bola Dark Chocolate Bar, Wrapsody Pili Pastries, and Chichashroom Mushroom Chicharon. “We believe that it’s in the work of our passionate food artisans that the quality of Filipino food really shines through,” said Ira. 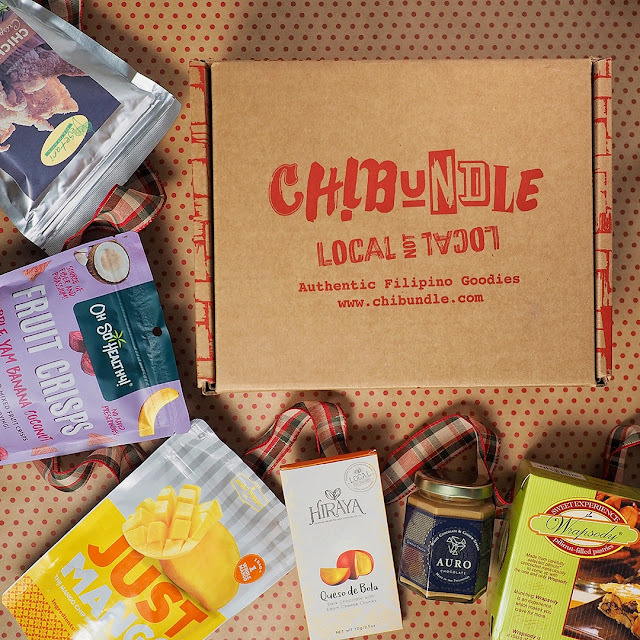 2019 will be an exciting year for Chibundle as they are gearing towards the launch of their second box in Spring 2019, which will again be a carefully curated selection of the best local foods and products sourced directly from small to medium-scale businesses and social enterprises in the Philippines. 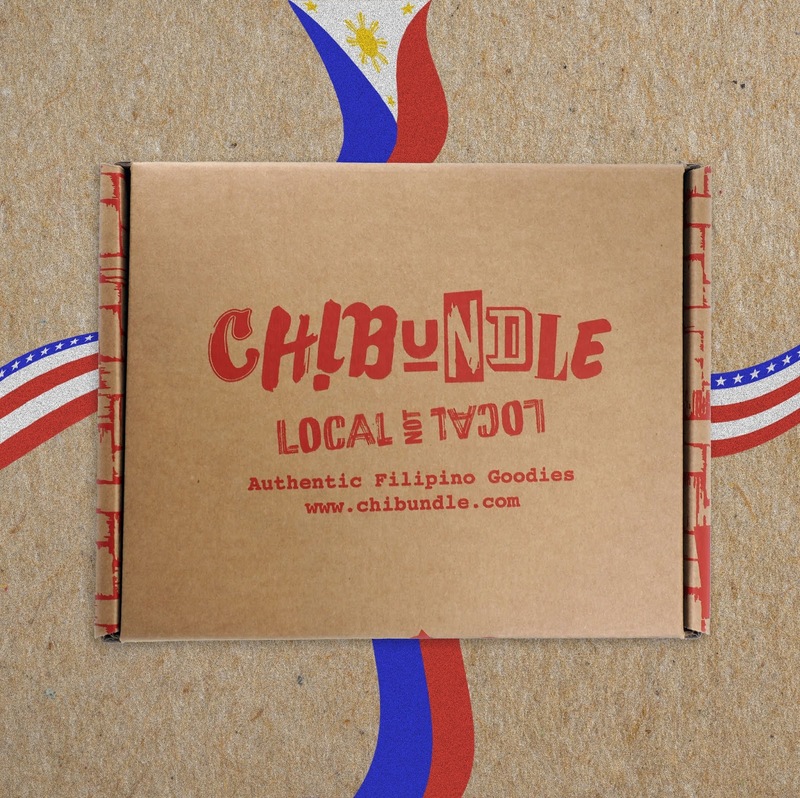 In the seasons to come, Chibundle’s mission will be to elevate Filipino food and culture in the United States and beyond by reaching out to communities and paving the way for homegrown Filipino businesses to access the support they need in order to thrive. Unbox the best of the Philippines with Chibundle today! 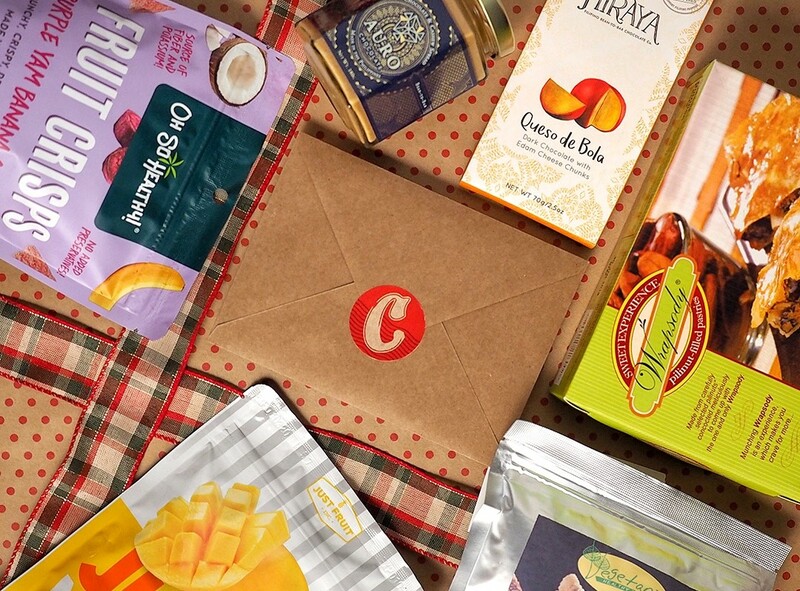 Chibundle ships quarterly. Each subscription is $75 (per box) for quarterly payments and $67.50 for annual payments. Same rates apply for the Gift-a-Chibundle plans. Visit their website and choose your subscription plan. You can confirm and settle fees via the website.